Bloopers is a fun filled video slot that is from ELK Studios. With this game, players will have tons of ways to win since there are no paylines in play. Instead, the game offers 243 ways to win, which is done by getting matching symbols on adjacent reels. Though the game has a low paying base game jackpot, there are many chances to get wins on every spin, so it is a game worth trying. 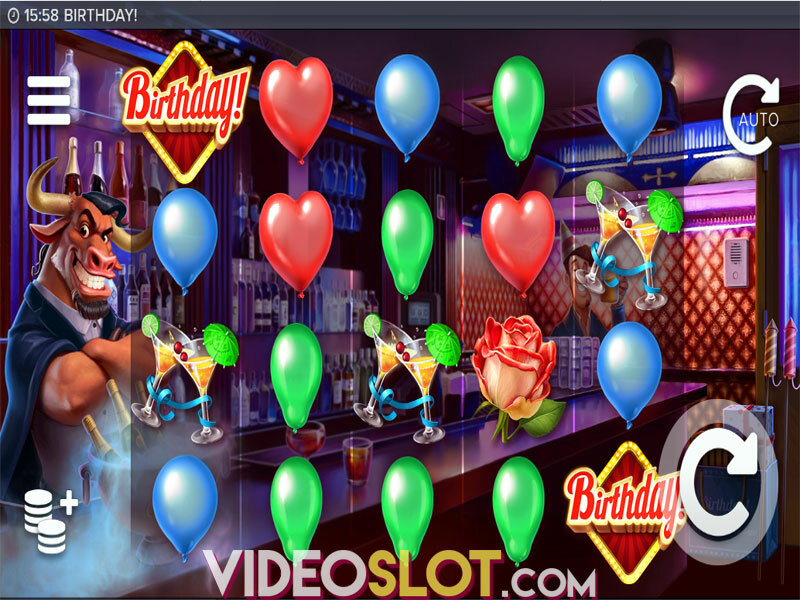 This video slot can be played for free or for real money and offers a variety of bet amounts to suit the needs of any player online. This Hollywood inspired game comes with some great bonus features and players will definitely enjoy the red carpet treatment. The reels are loaded with unique and themed symbols and there is a great wild that can help with winning combinations. There are sticky and expanding wilds in play, so these will surely be beneficial in collecting more payouts. The main wild is the Bloopers logo and the Hollywood star is the game scatter. With three or more stars, the Free Spin round will start and this will offer wilds on the middle three reels. Male and female stars will become sticky wilds during all free spins. There is no set number of free spins offered. Instead, they will continue until there are sticky wilds on reels 2, 3 and 4. 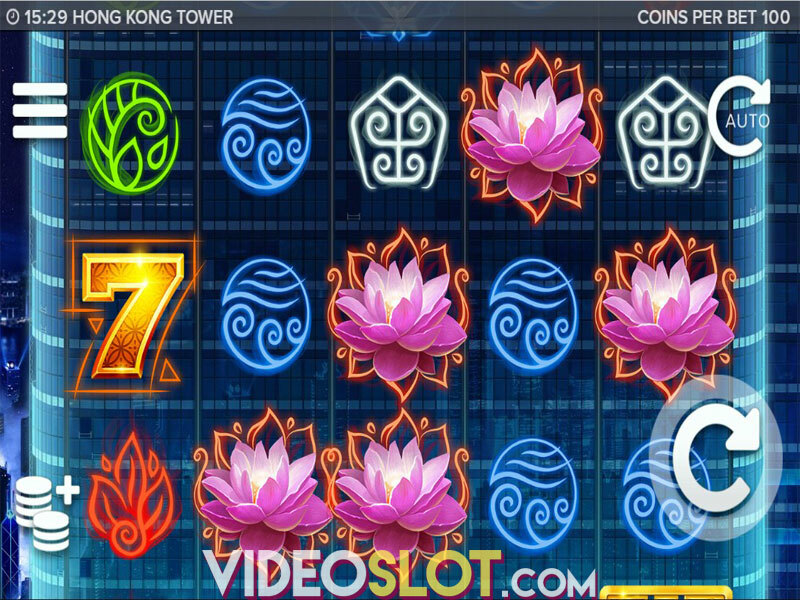 In addition to the free spins, there are also 5 mini features that are triggered when the Bloopers appear. These can show up in the base game as well as in the free spin mode. The blue Blooper will offer expanding wilds and the green will offer falling symbols. Extra free sins can be won with the pink Blooper and the purple Blooper will award symbol shuffles. Finally, there is the sound tech Blooper, which will provide random wilds on the screen. This great game from ELK Studios is one that should not be overlooked. It is a feature rich game that offers an RTP of over 96% and with mini games and a main bonus, there is much to be won from this video slot.